MAT The Basics Agra Area Rug - White - Swatches may be available. 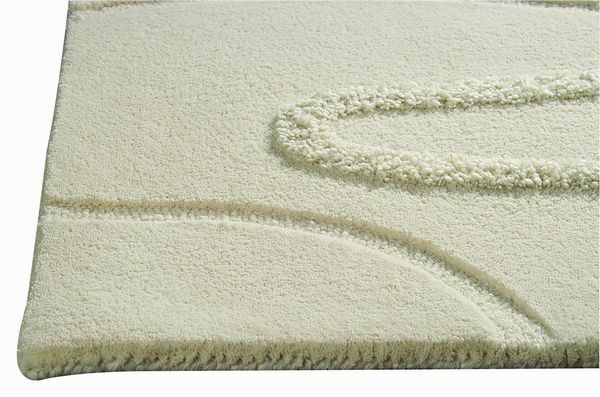 Hand Tufted. Contemporary. 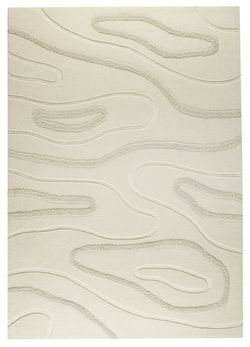 With a most casually elegant appeal, the Agra collection is a fantastic everyday rug. Place one in your living room or guest bedroom, for an instant rejuvenation to your space. A new rug in a simple but pleasing design, like the Agra, is an effective and efficient way to change the look and feel of a room. 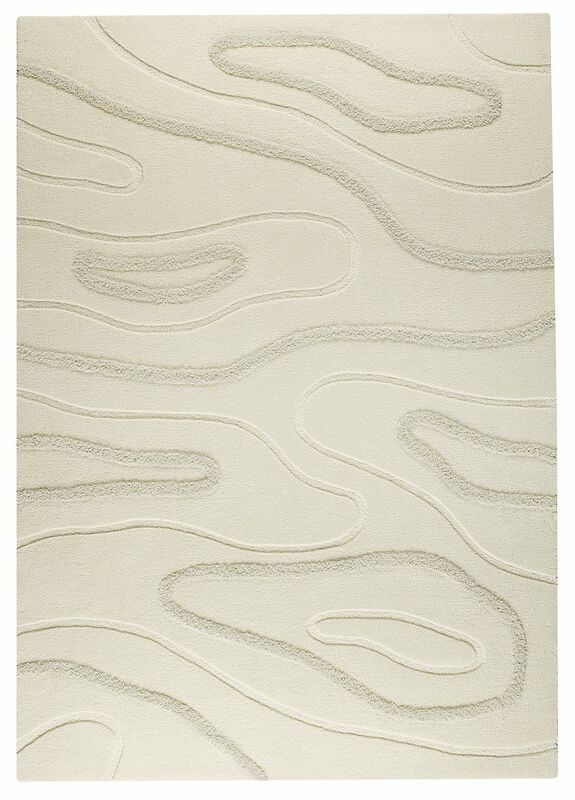 Wood-like arrangements swirl about this hand woven rug that was thoughtfully crafted by craftsperson's in India. Hand Tufted with 90% wool, 10% cotton. Solid color. 90% wool, 10% cotton. Pure new wool with twisted New Zealand Wool. Pile height is .5 inches. Made in India. MAT The Basics Agra Area Rug - White 5'6"x7'10"
MAT The Basics Agra Area Rug - White 8'3"x11'6"